Theodore Melfi is an American screenwriter, film director, and producer. His debut film, St. Vincent starring Bill Murray, was released in 2014. 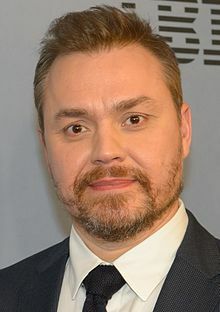 In 2016, Melfi co-wrote, directed and produced Hidden Figures, for which he received Oscar nominations for Best Picture and Best Adapted Screenplay. ^ "2017 Oscar Nominations List: All of the Academy Award Nominees". Variety. January 24, 2017. Retrieved January 24, 2017.